A pyroclastic flow occurred from the NE side of the lava dome and reached the base of Santa Maria mountain. Visual observations over the past days were generally poor due to cloud cover. 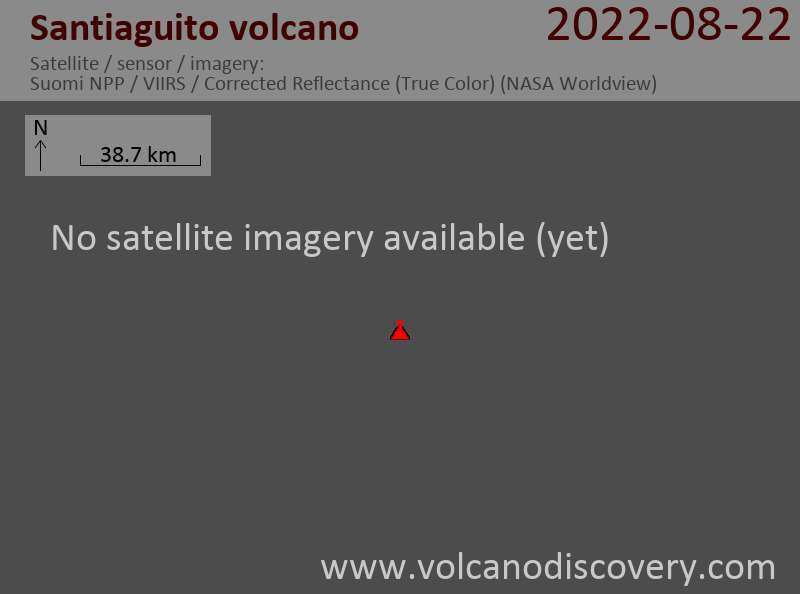 The same goes for Fuego volcano, from which only weak rumblings were heard.